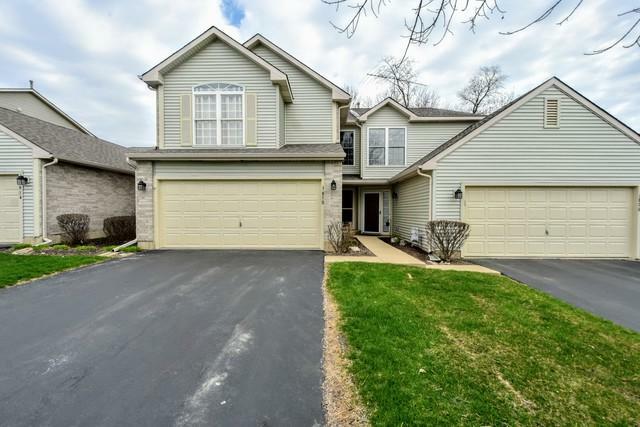 Very spacious two-story townhome in great location in Timber Trails. 2 bed and 2.5 bathroom. 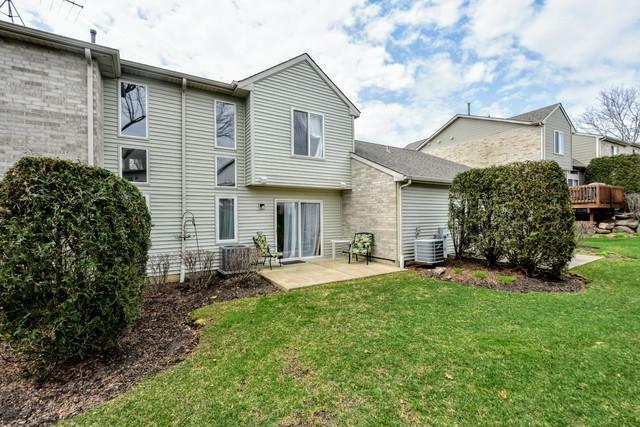 Updated eat in kitchen, towering ceilings in living/great room complete with fireplace. Dining room with access to spacious patio. Laundry room on main floor. 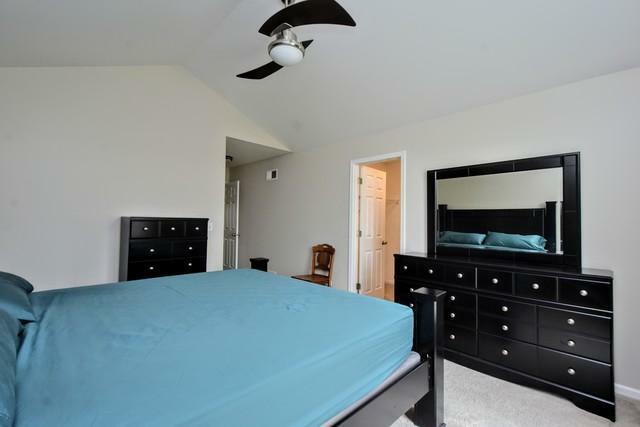 Spacious master suite with walk in closet, large bathroom with double vanity, separate shower and soaker tub. Open loft space perfect for office or easily converted to third bedroom. 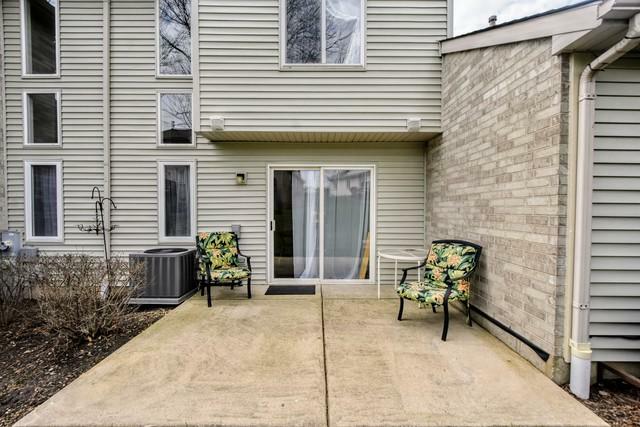 This beautiful unit is in a perfect location just minutes from shopping, dining and entertainment. Don't miss this opportunity, schedule your showing today.